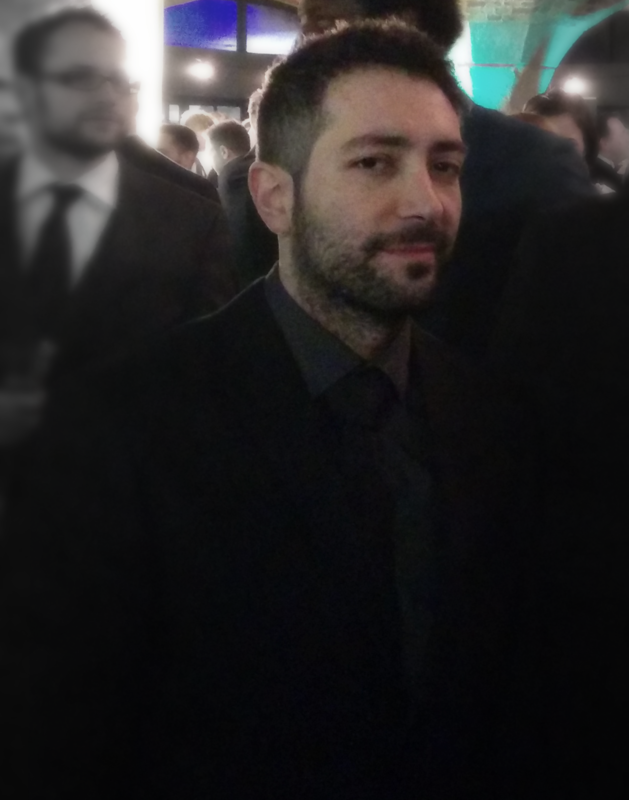 Alan Zucconi is a passionate developer, recognised as one of Develop’s 30 Under 30. He started his career to fully explore his creativity, designing experimental gameplays and interactive experiences. His titles include the gravity simulator 0RBITALIS and the upcoming time travel platformer Still Time for PSVita and PS4. Alan Zucconi is currently writing a series of tutorials about game development and machine learning. Ask him for a biscuit. Find out more about his most recent gigs & talks, interviews and awards. You can contact Alan Zucconi directly by sending an email to , or using the form below.